The previous night, MCU fans got treated to an array of evens from the upcoming streaming Disney service, also known as Disney+. WandaVision, Loki, Falcon and Winter Soldier series were announced by the company. The shows will see all veteran MCU actors returning to play their respective roles. Many fans and celebs have taken to social media to express their excitement including Sebastian Stan. Also Read: ‘Avengers: Endgame’ Star Paul Rudd Offers Bathroom Break Solution! Sebastian Stan is most notably known for playing The Winter Soldier, gave a simple response to this, which makes sense as he’s a man of a few words. Many fans noticed this and were quick to respond on his Instagram post which had the series’ new logo. “Buddy cop comedy but superheroes???!!! !,” @wtfjade asked. “Thought both of you were dead,” @paleboo joked. It’s really intriguing that every character who died in Infinity War. While fans have so far suspected that the dusted characters will make a return, however, it does make us wonder how Loki and Vision will come to life. While many see this as an Endgame spoiler, it’s likely the film shall have more similar surprises. Way back in January, Jimmy Kimmel was told by Stan that his character is gone but that doesn’t mean he can’t come back. This is comic books after all, isn’t it? 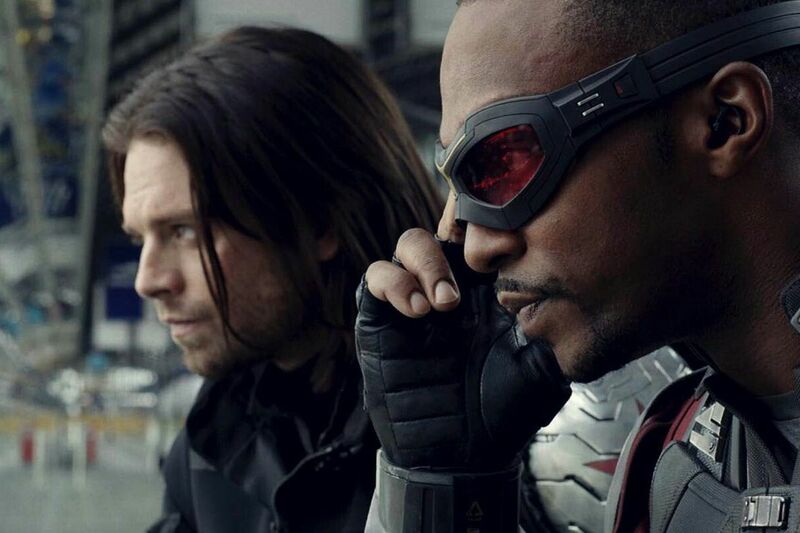 Joe and Anthony Russo, directors of Infinity War and Endgame have also directed every film with Winter Soldier and Falcon in roles, hinted that they will be done with Marvel films after Endgame. However, they teased to return if Marvel comes up with a classic crossover. Disney+ will be out in November, but we don’t know the exact date yet.